New Delhi. 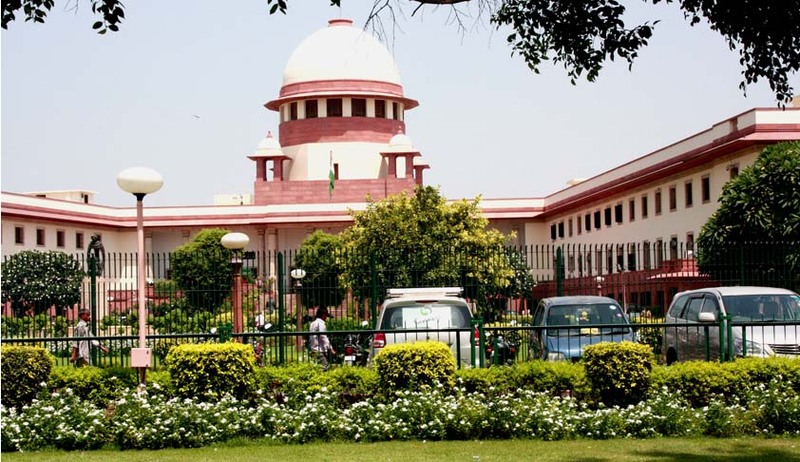 The Supreme Court on Monday (8th March) took a strongly critical stance on government management of religious places, noting the blatant failures by official authorities to prevent offences such as theft of idols. The court said that the task of administration of these religious sites should instead be given to devotees. 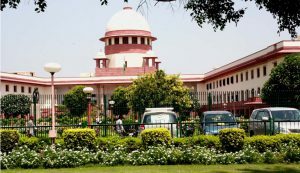 The bench comprising of Justices SA Bobde and SA Nazeer made the observations during while hearing a PIL bringing to light mismanagement taking place at Jagannath Temple at Puri, Odisha. The case of the Nataraja Temple at Chidambaram, in which the apex court had in its 2014 judgment taken away administration from the Tamil Nadu government, was referred to by the court. “We had occasion to examine the issue in case of Chidambaram temple. I do not know why government officers should run the temple. In Tamil Nadu, there are many cases of theft of idols. What are government officers doing. These idols, apart from the religious sentiments, are priceless,” remarked Justice Bobde. Jagadguru Shankaracharya Sri Nischalananda Saraswati of the Gobardhan Math has filed an application before the court offering to assist it in reaching a decision over the issue. The bench inquired if the spiritual leader would be willing to accept the responsibility of managing the temple, as he was a person who held great sway over the devotees. Attorney General K.K. Venugopal also concurred with the court’s opinion, and said that the state shouldn’t interfere in temple management, specifically in a secular country.